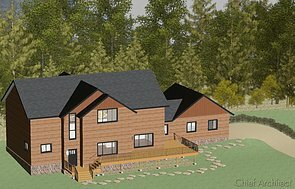 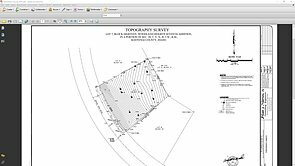 Use the terrain tools to create an accurate site plan as well as accurate topographical data; terrain data can also be imported from an outside source. 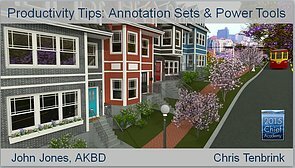 The basics of creating a terrain perimeter, sloping a lot, road tools, building pad height, terrain modifiers, terrain & retaining walls, setbacks and adding a north pointer. 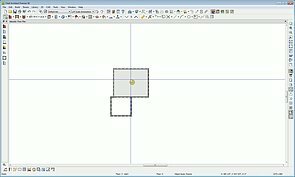 Add a terrain perimeter to start adding terrain features to your plan. 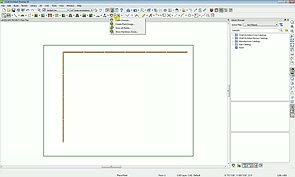 Find and learn about plants in Chief Architect with the Plant Chooser tool. 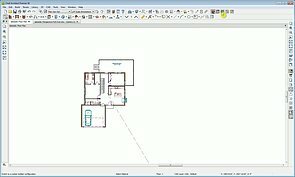 Learn how to adjust terrain for a walk out basement in this video. 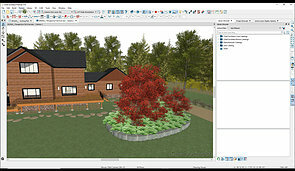 The Distribution Path and Region tools can be used to create a wide variety of landscaping elements. 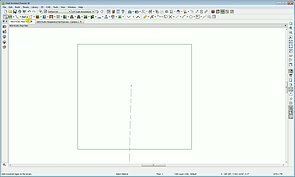 The Convert Polyline tool can be used to convert a CAD shape into a distribution region or path. 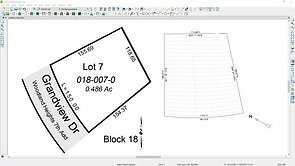 Using the quadrant bearing information from a surveyor, we can create a site plan for our project. 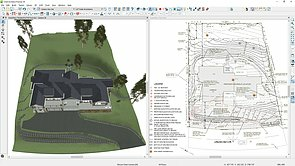 You can create a 3D terrain model by importing elevation data from a variety of different sources.